Mona Eraiba is a Senior Vice President of Trust Company of the West. Prior to that, she founded Rosetta Group Research L.L.C., an independent technology research and advisory firm catering to the investment management industry where she advised and implemented strategies focused on the technology sector for clients. She has 25 years of experience specializing in technology having been involved in a wide range of transactions for both money management and investment banking for technology companies. She started her Wall Street career with Lehman Brothers, where she was a First Vice President focusing on technology. After Lehman Brothers, she worked as Vice President with Salomon Brothers where she focused on research and advised clients on a wide range of transactions including M&A, spinouts, venture capital, private placements and initial and secondary offerings for technology companies. Following Solomon Brothers, she founded Advanced Technology Investments (ATI), a technology sector research and consulting firm. Subsequently, she was a Senior Vice President with Gruntal & Co., L.L.C. where she was in charge of the company’s technology strategy for major investment banking transactions, including private placements and secondary offerings. She was also in charge of constructing, managing and raising funds for four highly successful Technology Unit Trusts that were dispersed domestically and internationally. 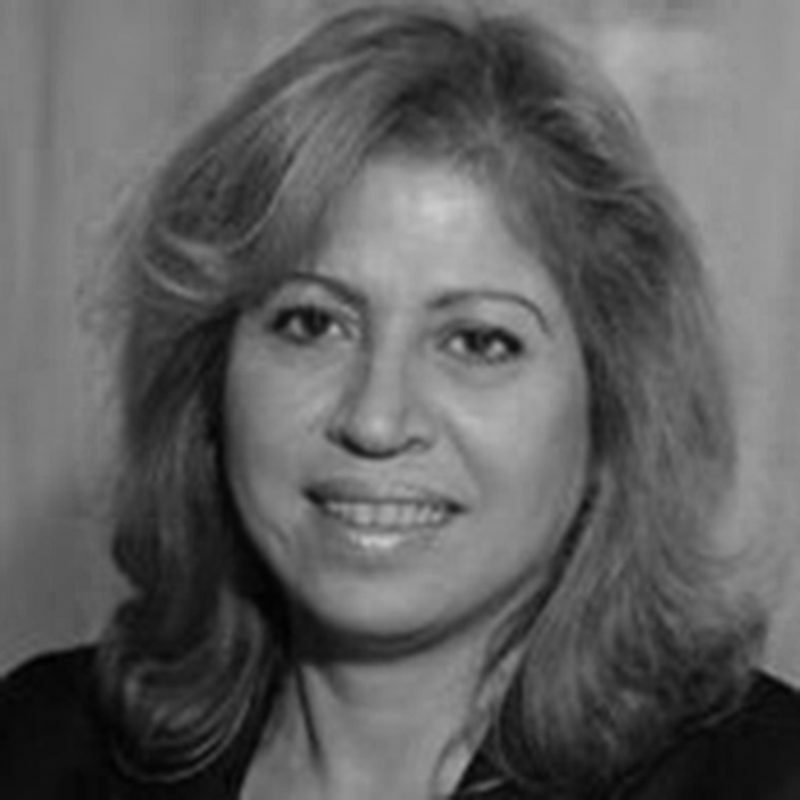 Ms. Eraiba is a Board member of ABANA (Arab Bankers Association of North America) and Chairperson of iEARN-USA, the largest worldwide network of students, teachers and schools. She received an engineering degree in electronics and computer science from Washington University School of Engineering, St. Louis, Missouri, and an M.B.A. from Columbia University, New York.